The Swansea article – “I’ll be lumping on a West Ham win at 10/11 this weekend; it’s going to happen!” Ok, we left it late, but what a win last time out! I hope you were on. 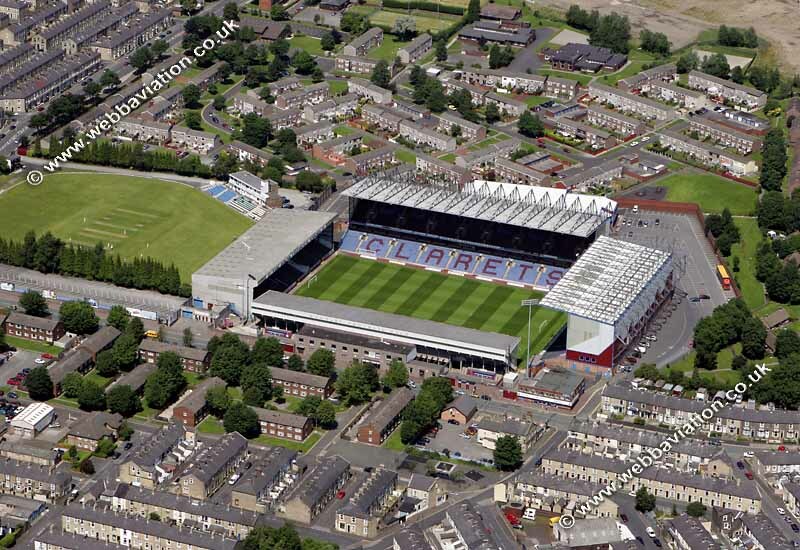 On Saturday we travel to Turf Moor to face a defensively sound Burnley side. The Clarets have had such a good start to the season that some journalists even used up some of their column space recently to write about Sean Dyche as the next Arsenal manager! We’re priced up with our sponsors at 9/5 to win this one with the draw at 9/4. When it comes to facing Burnley, there are many positives for us to look at. Burnley have lost five of their previous six Premier League encounters with us and we’ve won our last four Premier League matches against them, however we’ve only won five consecutive games versus a single opponent once in Premier League history (vs Blackburn between October 2006 and August 2008). We’re actually looking to win consecutive Premier League games without conceding for the first time since December 2016, when we secured 1-0 victories over Burnley and Hull City. A 1-0 win could be the way to go in this one at a very generous 13/2 with Betway as we don’t exactly hammer teams, do we? Burnley, even without the injured Tom Heaton, don’t concede many at home either. If you cast your mind back to May, we won this fixture last season 2-1 after going a goal down. If you fancy the same scoreline it’s available at 9/1. Just to rub salt into the wounds mentioning our lack of goals, we have netted 36 goals in all competitions in 2017, as many as Tottenham’s Harry Kane has managed by himself. One man I feel we need to keep quiet this weekend is Robbie Brady. He always seems to have a decent game against us and has found the net in three of his last five when we’ve been the opposition. I won’t mention his price to score as this article only promotes Irons positivity! Will Chicharito partner Andy Carroll up top? Will he play out wide? Will he be up top on his own with the big man on the bench? Who knows, but if you think either of them will find the back of the net in the north-west of England, they’re 11/2 and 6/1 respectively to bag the opener, 21/10 and 23/10 anytime. There’s currently one #betyourway market up for this one – West Ham double chance, under 2.5 goals, under 11.5 corners and Jack Cork to be carded at a tempting 12/1!